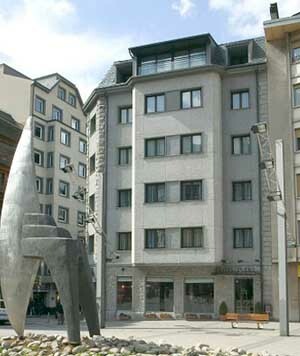 Address: Plaça Coprinceps 8 Escaldes-Engordany, Andorra-a-Velha (Andorra la Vella), Andorra. Please note that the reception closes at 21:00 on Sundays and Mondays. We are located inside a Vivand pedestrian plaza which has no car access.